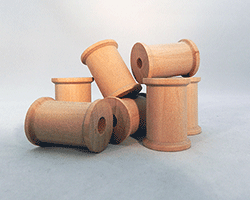 Many sizes of wood thread spools to choose from, at excellent prices. 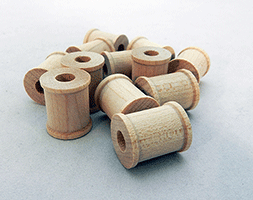 Our wooden spools are popular in the woodcraft community for their smoothness and quality. 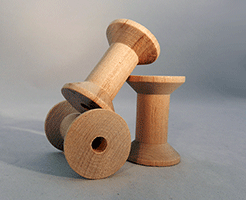 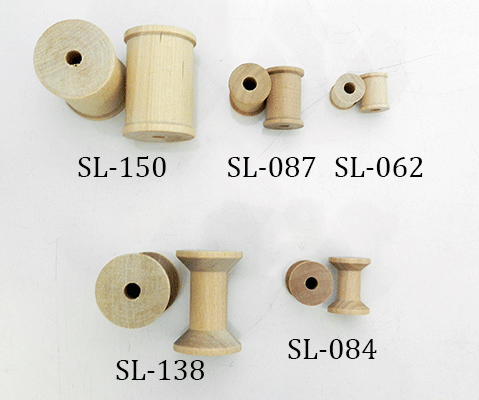 Enjoy the selection of wooden craft spools and thread spools below. 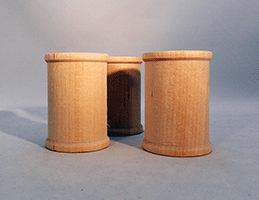 Click an image or link to see volume pricing. 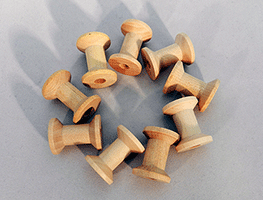 Wooden Hourglass Spool 1-15/16" by 1-3/8"
Wooden Spool 1-1/2" by 2-1/8"